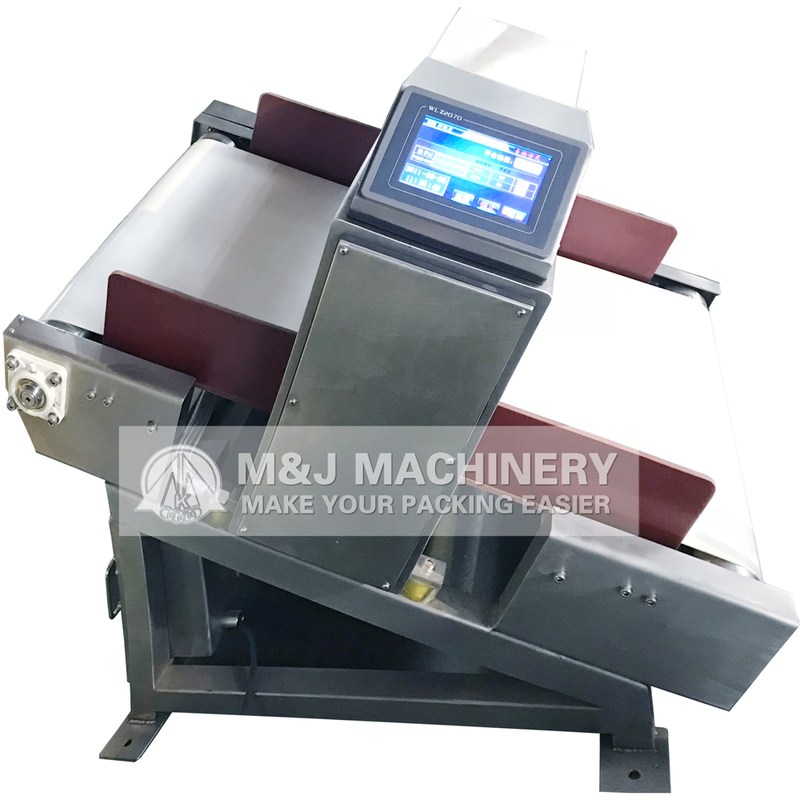 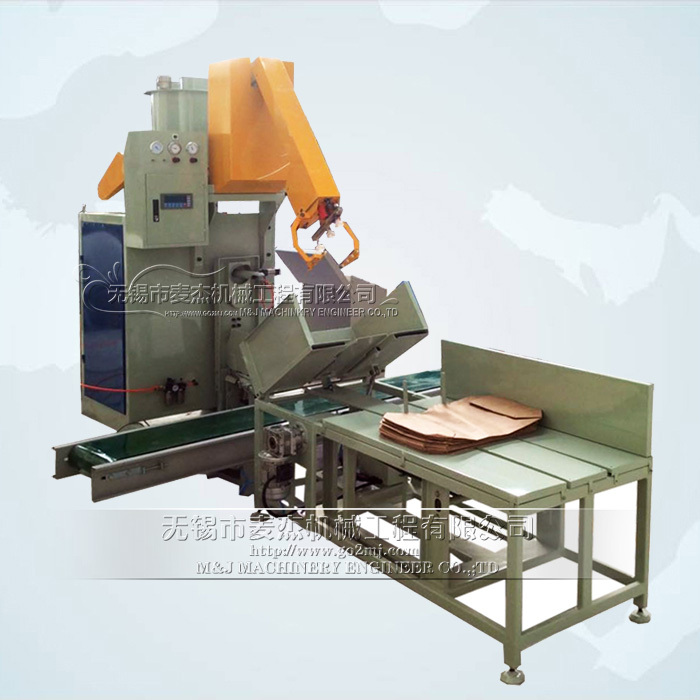 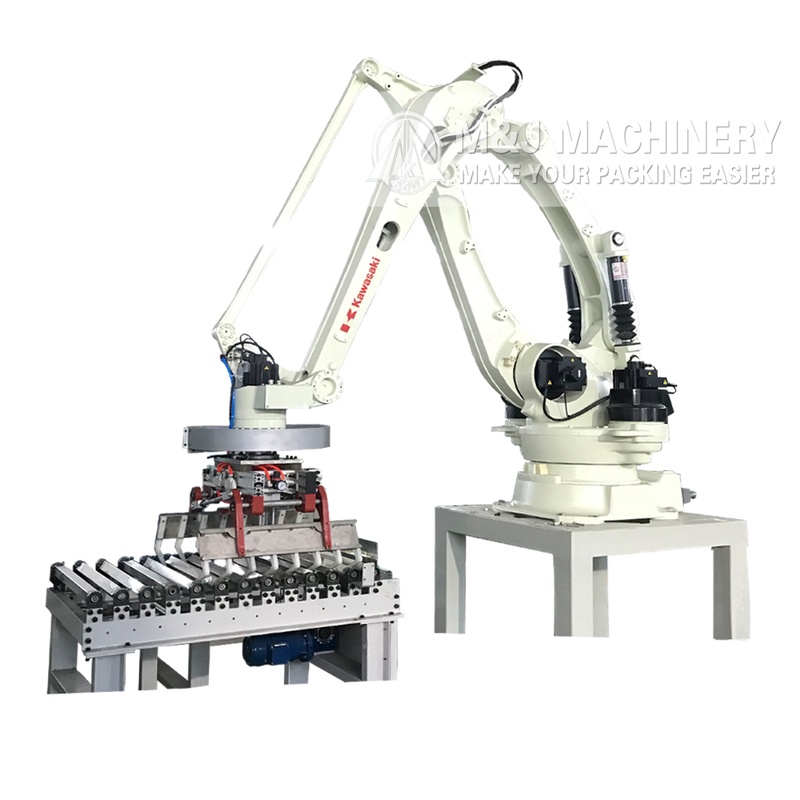 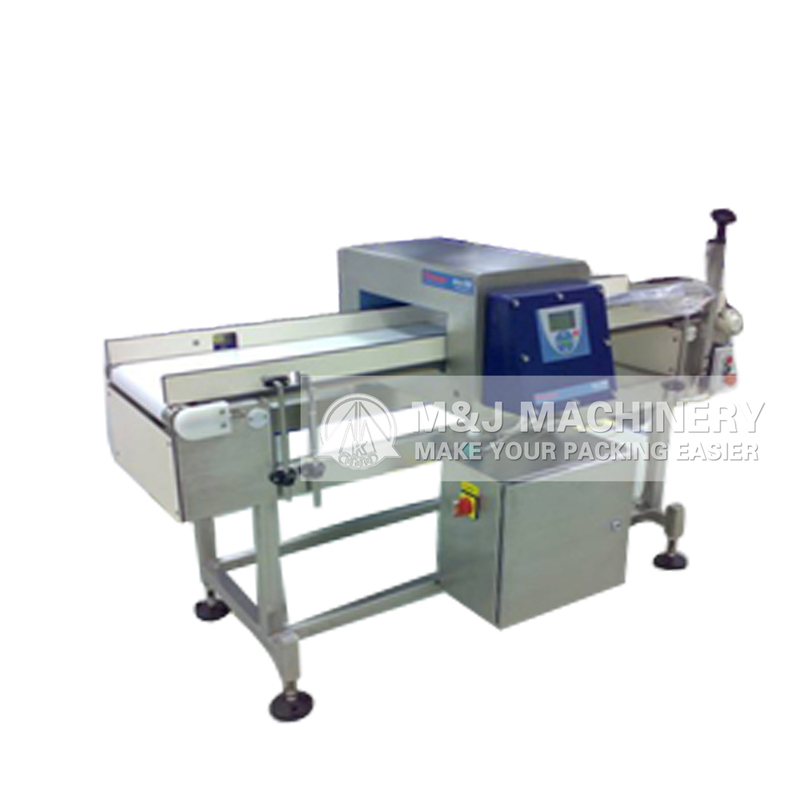 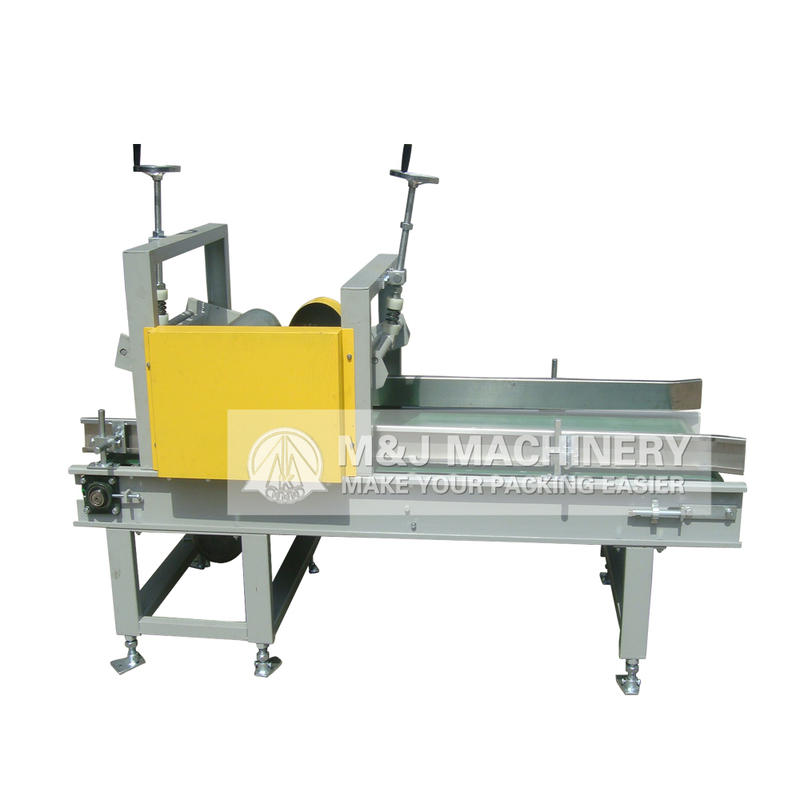 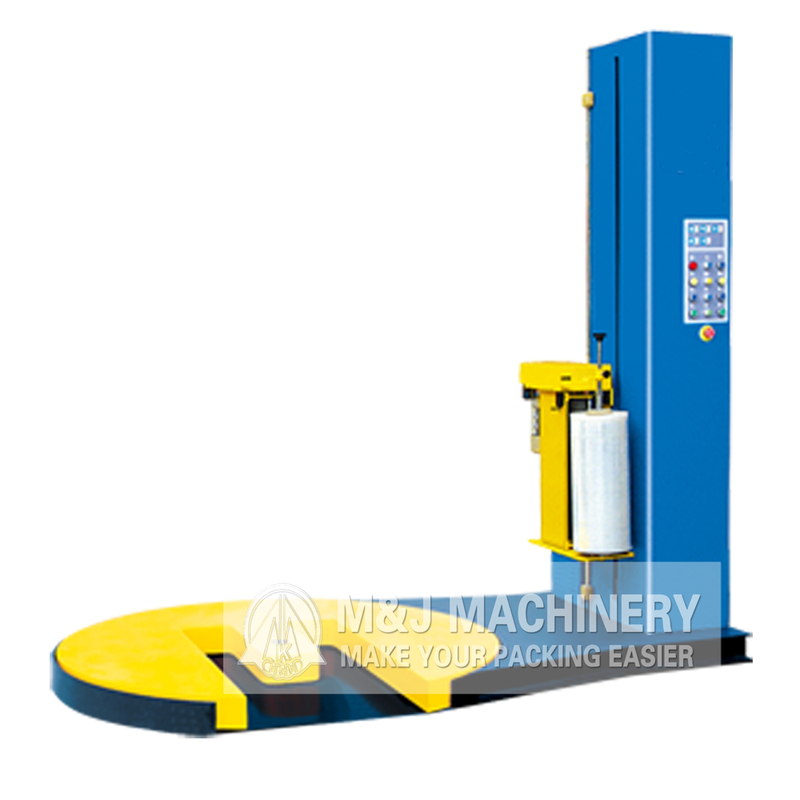 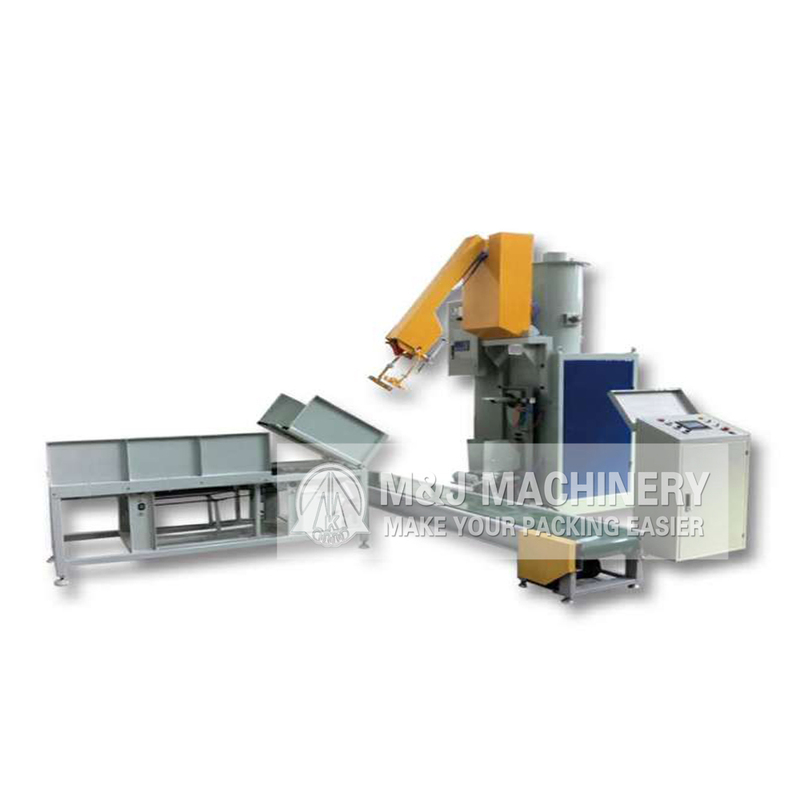 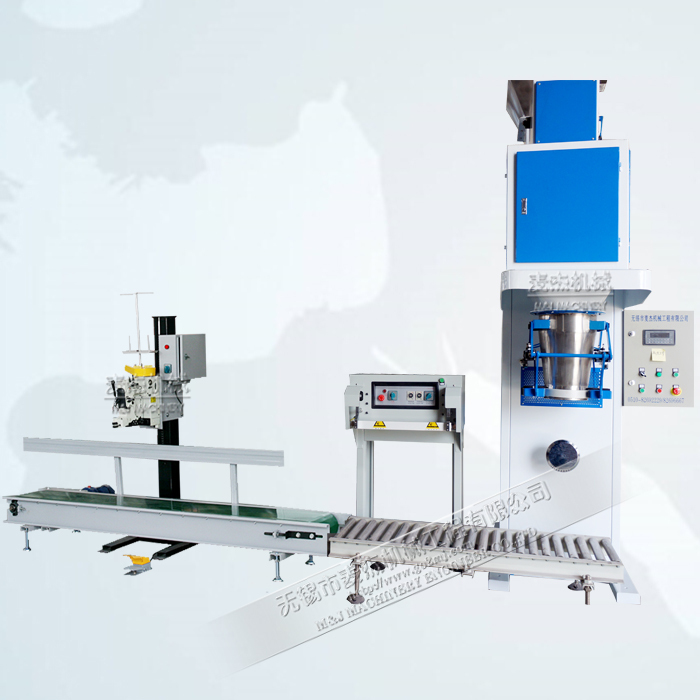 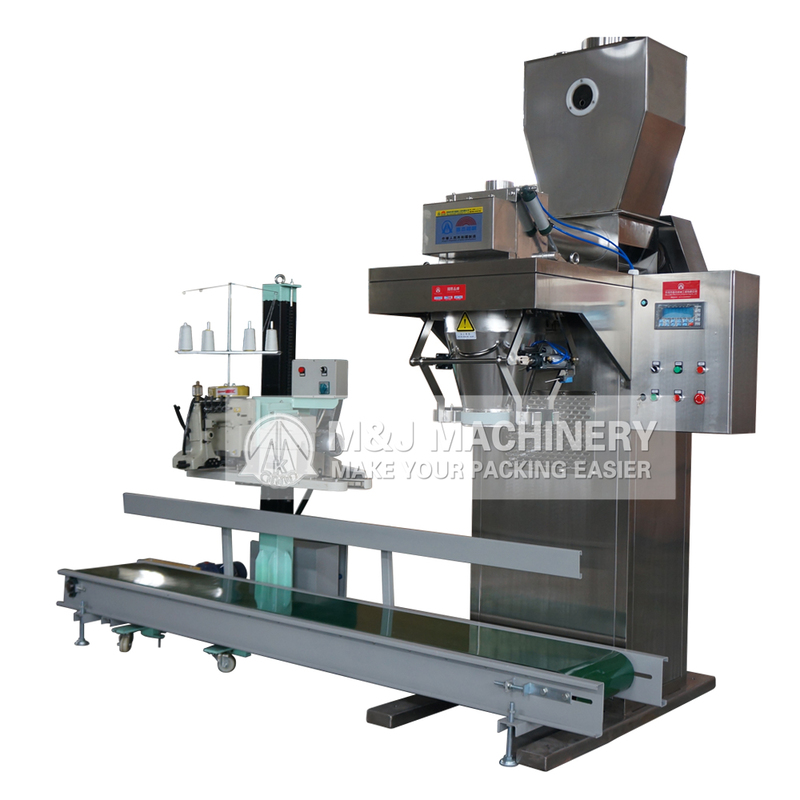 Auto valve bag packing machine is an newly-developed intelligent packer based on semi-auto valve bag packing machine, consists of auto delivering bag, absorb, bagging, constant feeding, delivering devices, etc. 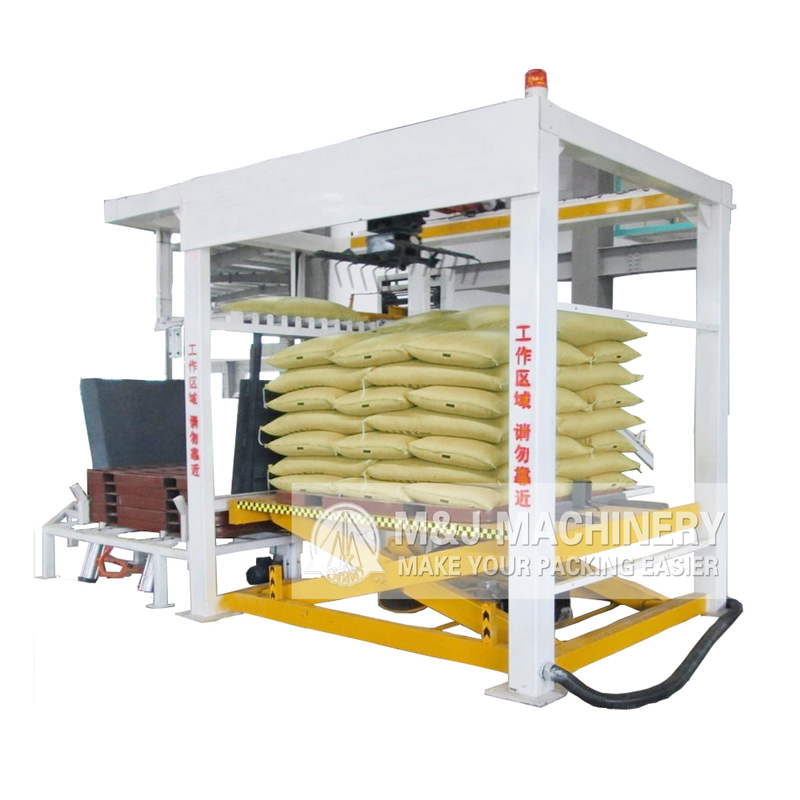 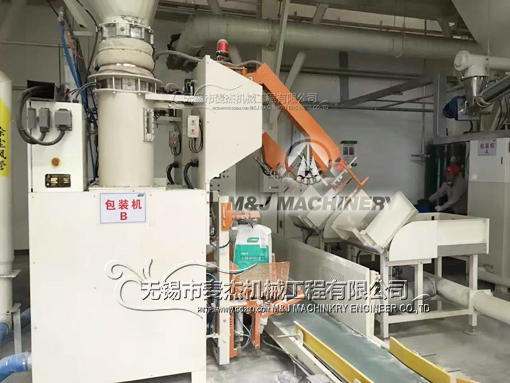 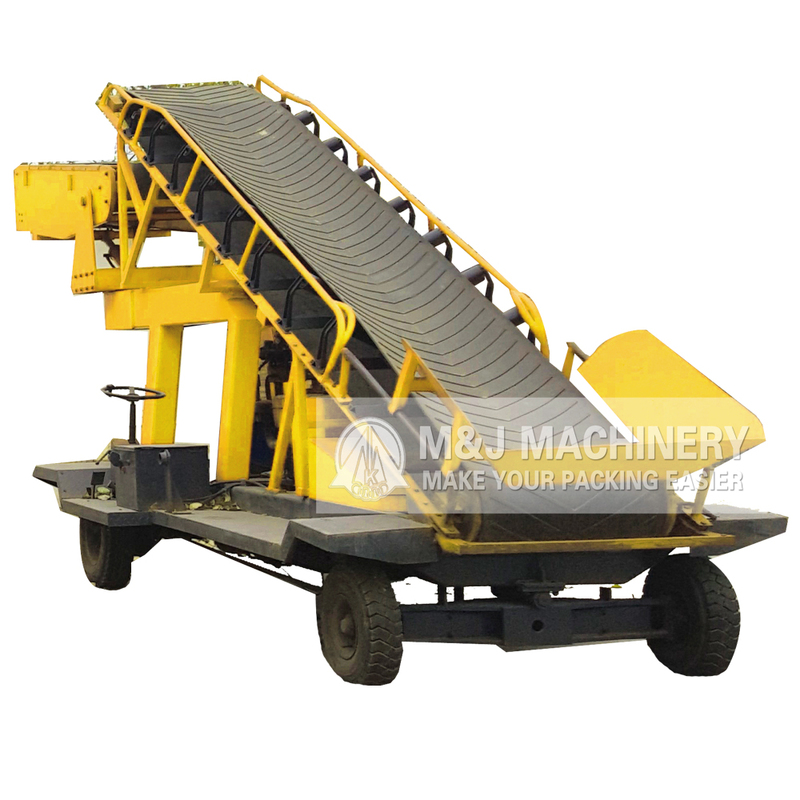 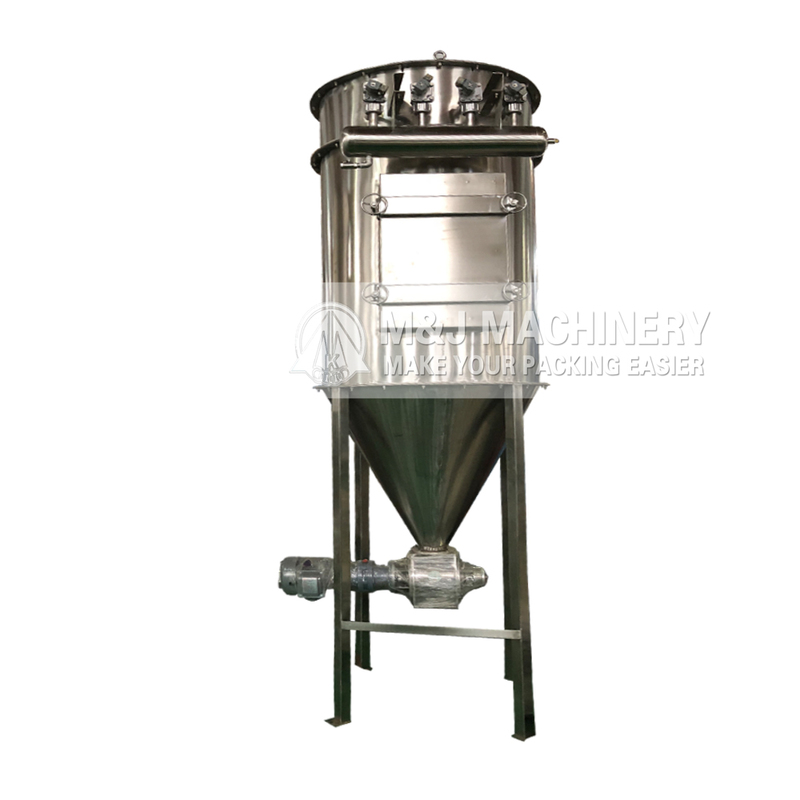 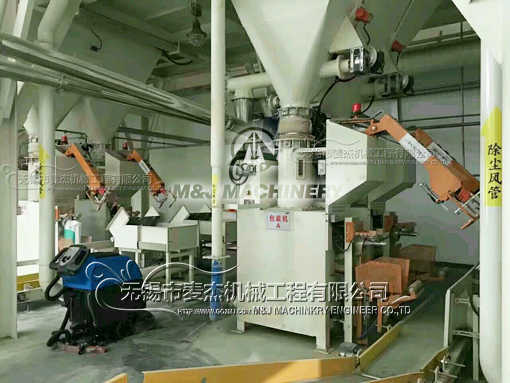 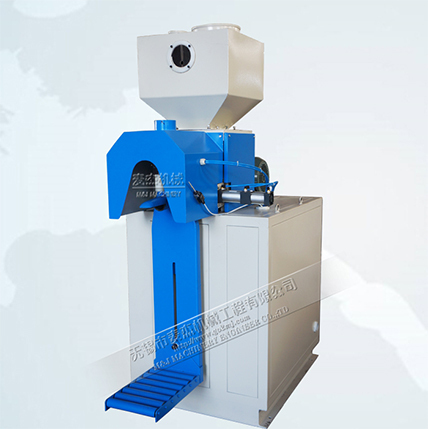 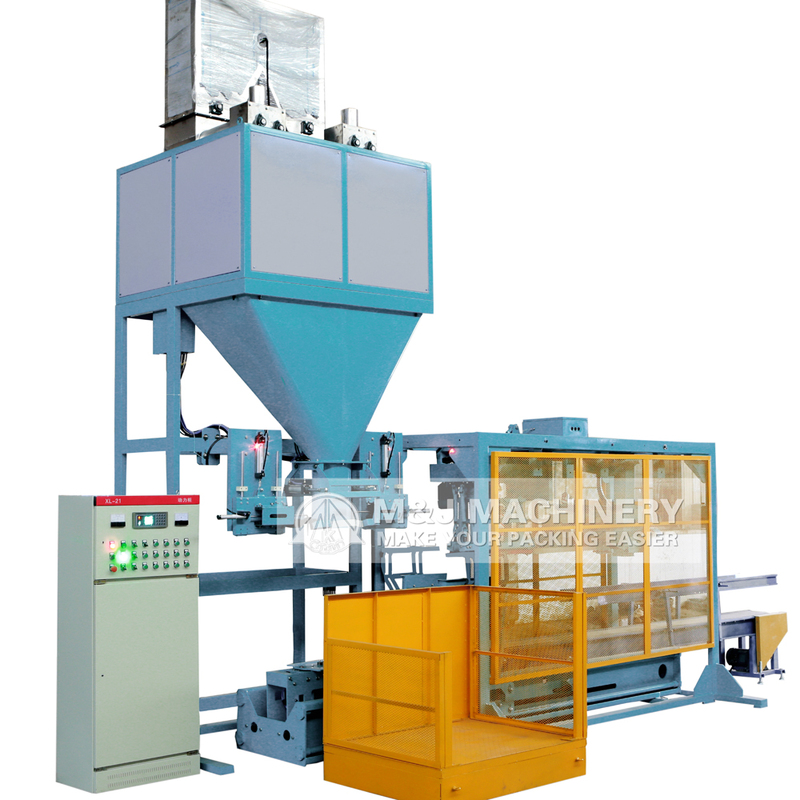 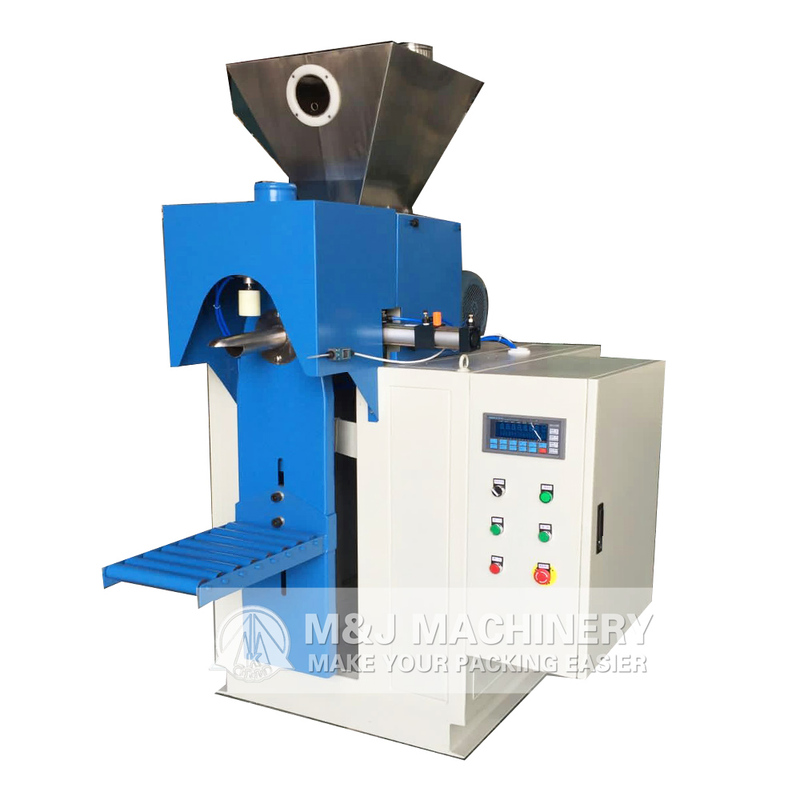 valve bag packing machine can be widely used in various industries to pack all kinds of powder, superfine powder or granule materials. 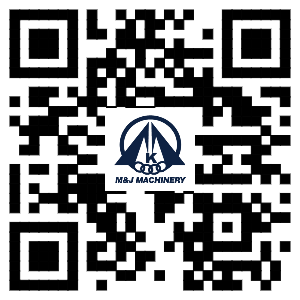 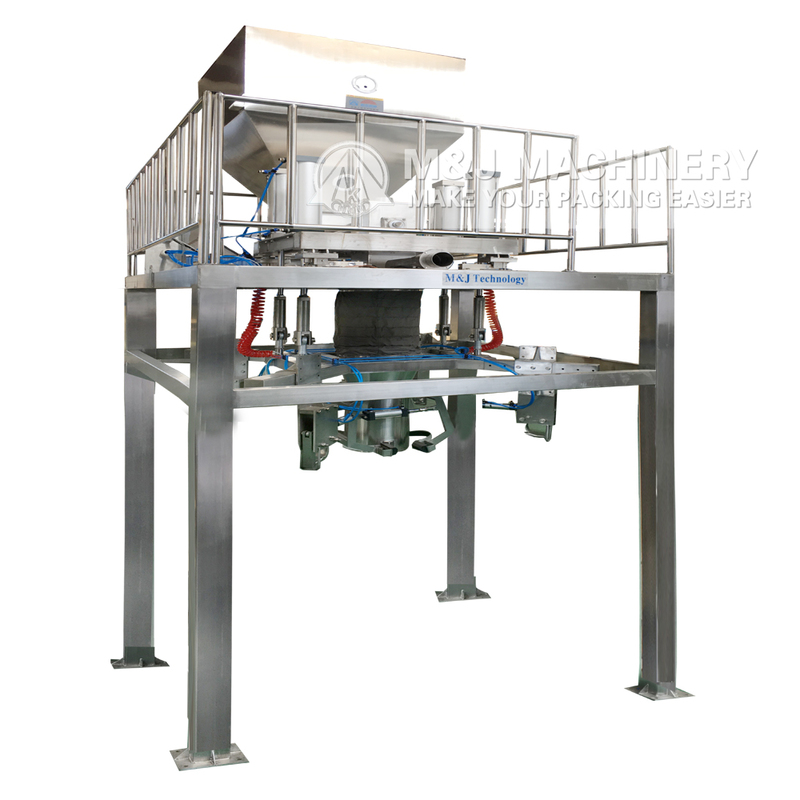 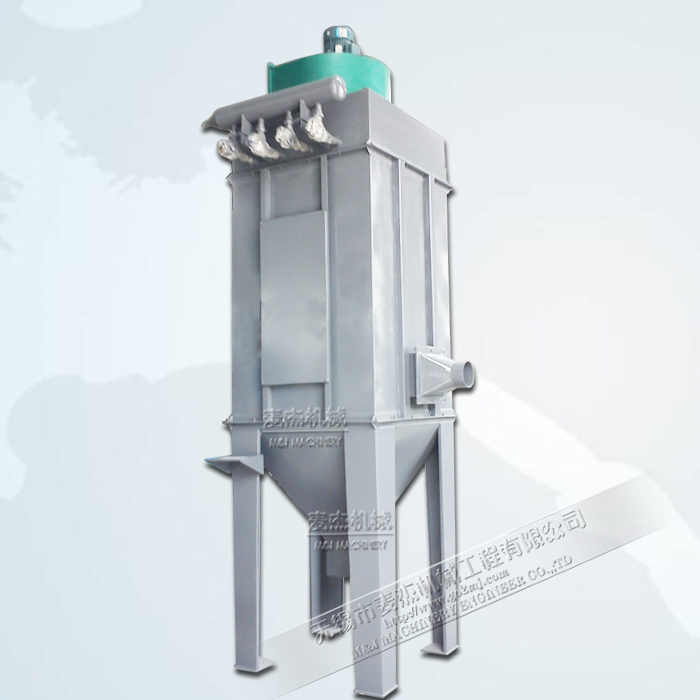 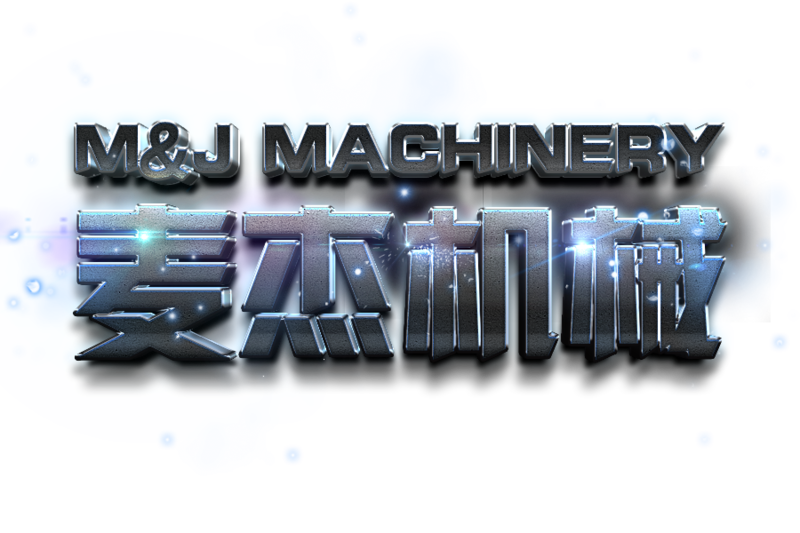 【Solutions for】: powders, such as cement, dry mortar, flour, pigment powder,ect.